Welcome to Streetball Madness 2018. Thank you so much for entering to compete in the Biggest Streetball tournament in Australia. On Day 1, 2 & 3, roadside parking is available. Batman Railway Station, Coburg North is also right next to the venue. Roadside parking can be expected. On Day 1,2 & 3, please get to the venue at least 1 hour prior to your scheduled game time to sign-in, receive your Player access pass and team uniform provided by Nike, and get access to your designated Locker room. You will need to sign a participant disclaimer during sign-in. Please bring: Photo Identification to help with this process. Access to the Nike Employee Store for 40% off Nike gear. Please take current ID. Sorry, no plus ones. VIP access to the after party. Free Drinks and Refreshments during tournament. Family & Friends seating access across all 3 days. A chance at winning $30,000 and bragging rights as Melbourne’s best Streetball team! Details for this day will be updated as soon as possible. We would appreciate a gold coin donation upon entry for our Charity Partners Christmas on the Streets. Don’t forget to follow the Streetball Madness Facebook page: https://www.facebook.com/streetballmadness/. as well as check us out on Instagram @streetballmadnessevents. These pages are where you can find any updates or changes to the event.  If your team uploads anything to social media, don’t forget to tag @streetballmadnessevents and hashtag #StreetballMadness #fortheculture #bytheculture !